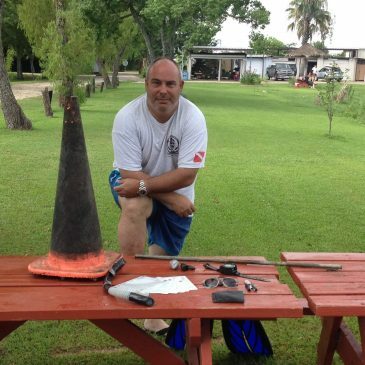 Divetech Houston – Divetech offers SCUBA diving courses from beginner to instructor program level. 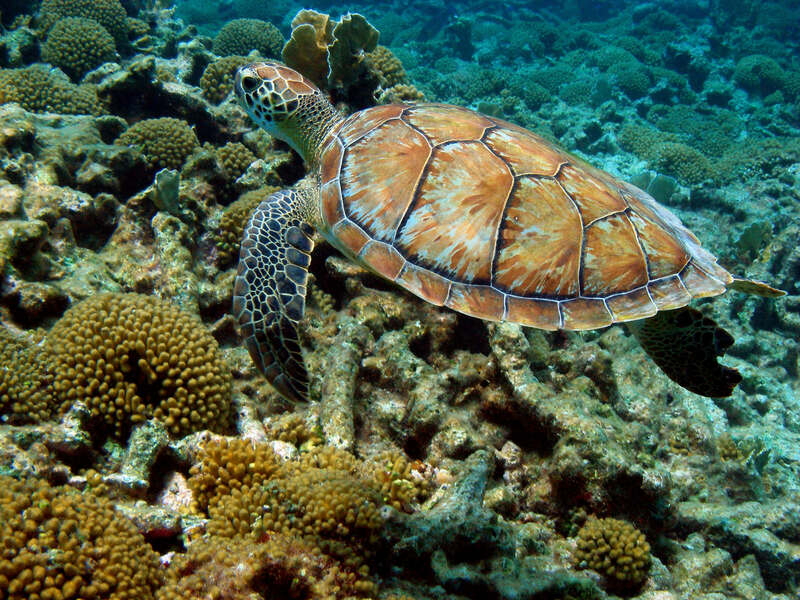 Divetech offers SCUBA diving courses from beginner to instructor program level. 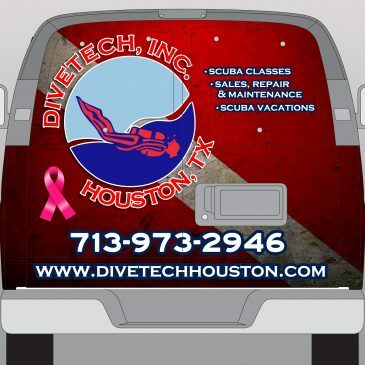 Divetech is Houston’s premier dive training, equipment providing, travel arranging scuba diving business! 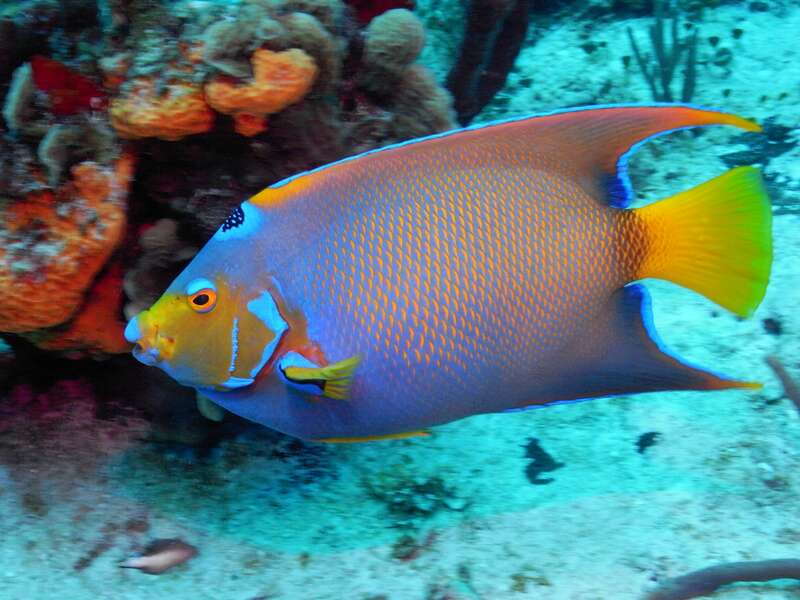 The passion for diving is evident from the time you walk in the door. 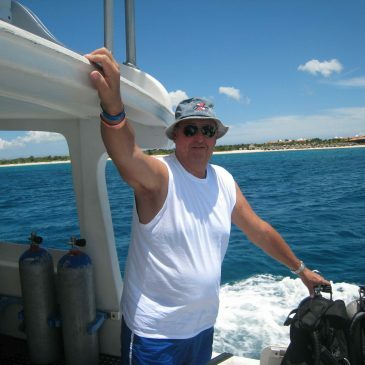 Edward and the staff will take the time to help YOU, get what YOU need to start diving and beyond, come dive with us! 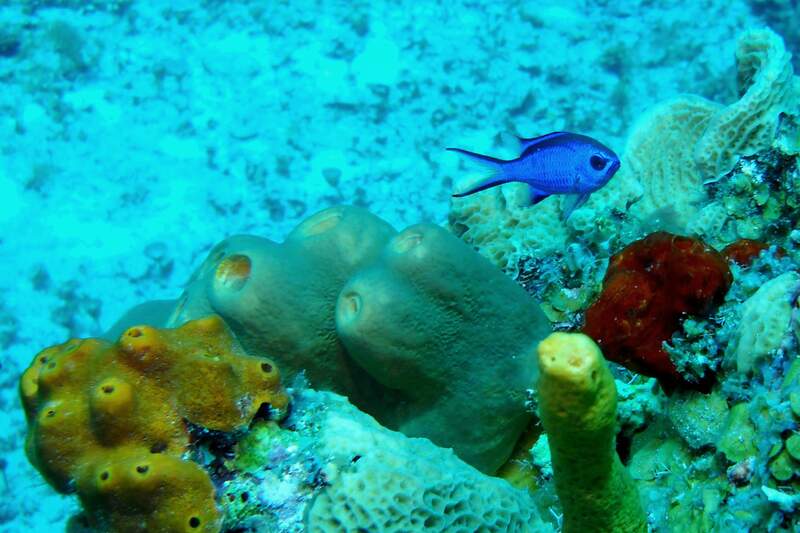 We make it fun and easy to dive – Let us show you why diving is our passion! 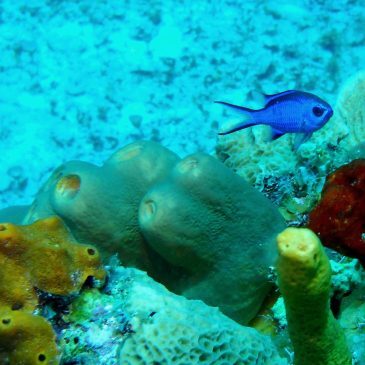 Come breathe underwater with us and discover the magic of the ocean world with Houston’s only training facility recognized as a post-secondary education school by the U.S. Department of Education! 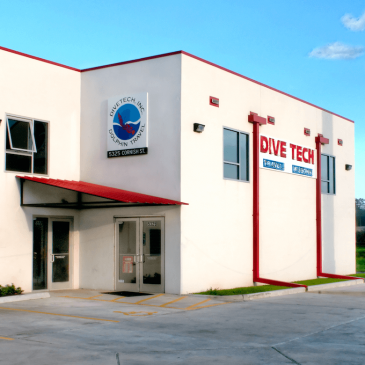 Located in Houston, Texas, Divetech serves the greater Houston metropolitan area including: Aldine, Alief, Alvin, Bellaire, Clear Lake, Cy-Fair, Deer Park, Dickinson, El Campo, Friendswood, Galveston, Humble, Katy, Kingwood, League City, Manvel, Meadows Place, Mission Bend, Missouri City, Needville, Pasadena, Pearland, Richmond, Rosenberg, Seabrook, Spring, Stafford, Texas City, The Woodlands, Tomball, Webster and Wharton. 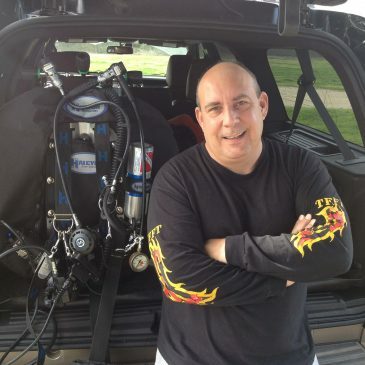 Divetech has over 33 years of experience in the Houston area with a qualified, professional and patient staff of instructors waiting to offer you a SCUBA training course concentrating on safety and fun in a sport the whole family can enjoy. 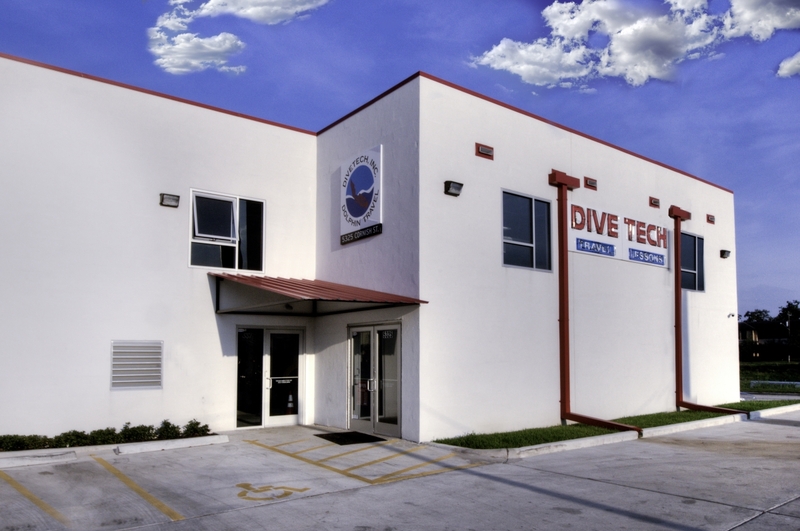 As an SSI authorized training facility, Divetech offers small classes in a large heated indoor pool, so you can experience the fun of diving without feeling crowded or overwhelmed. 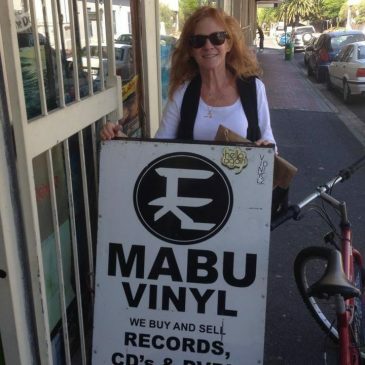 We have a wide variety of schedule options to meet anyone’s needs. 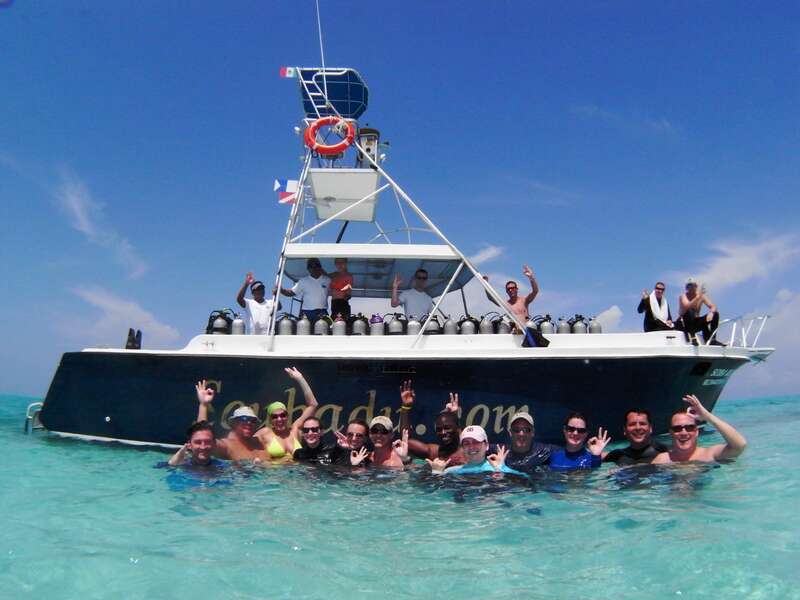 Our programs are designed to meet all levels of experience – from those with no previous dive experience to those who are comfortable diving but have never become certified. 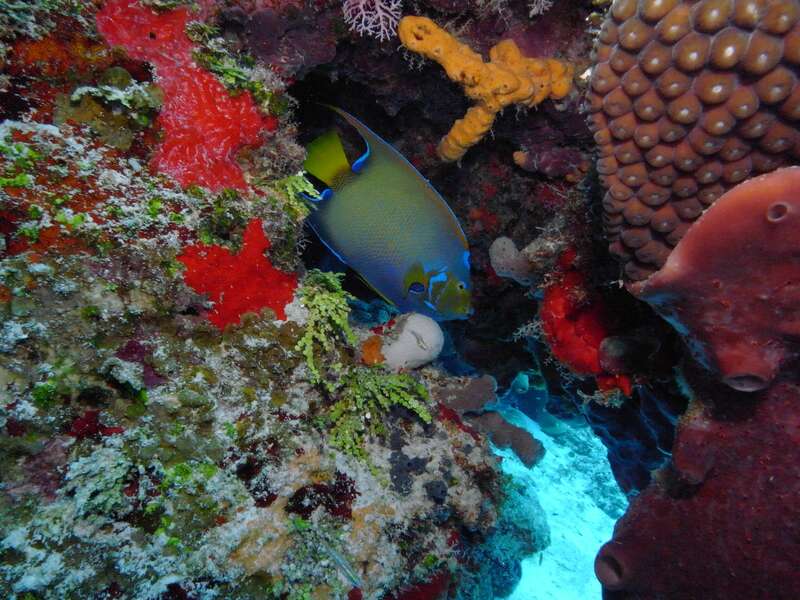 Private classes for individuals and groups are also offered by Divetech. Please contact us for availability and pricing. Once students have registered for the class, SSI will send each student an email with instructions for students to set up a username and password to access the SSI Digital Education System. 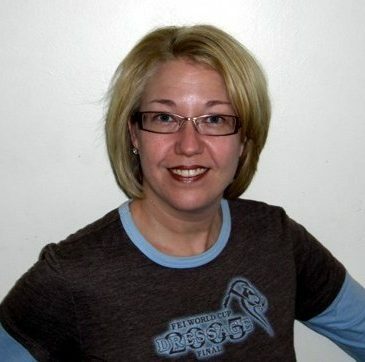 Students will need to go through all sections, review videos, and answer quizzes prior to the first night of class. 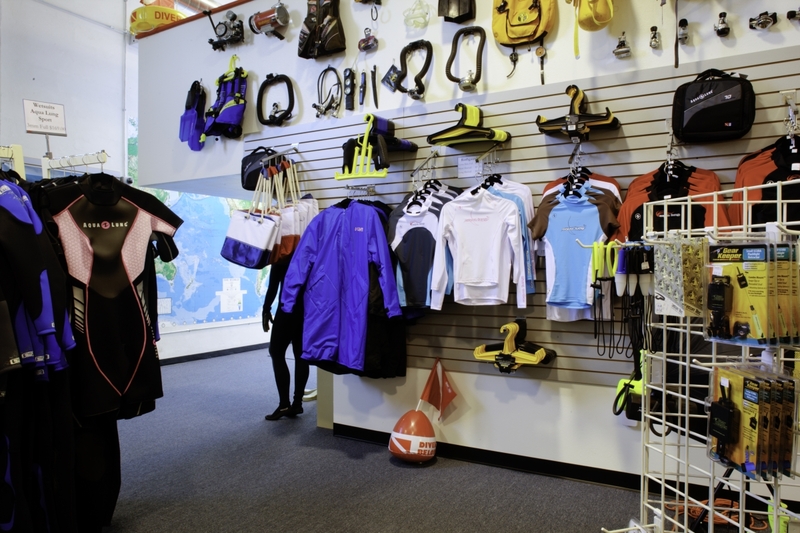 ALL OF THESE ITEMS ARE AVAILABLE FOR RENT AT DIVETECH, INC.
Once you have mastered the basic skills of scuba diving, don’t let the adventure end there! 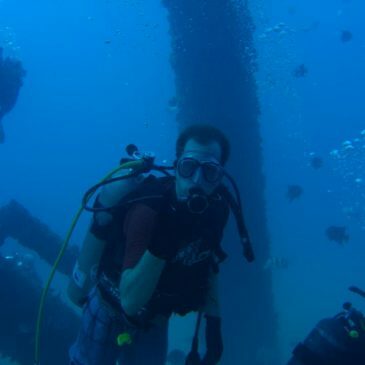 For certified Open Water Divers, Divetech offers numerous SSI Specialty Courses to enhance your enjoyment of and safety in the underwater world. 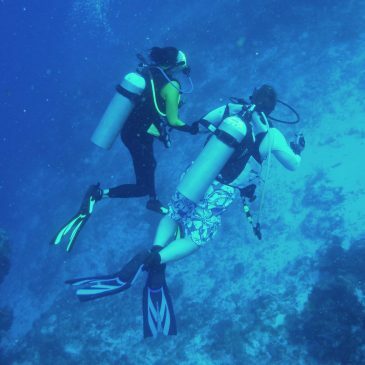 By combining your choices of specialties with experience, you can earn SSI continuing education ratings of Specialty, Advanced Open Water and Master Diver. And the adventure continues to the leadership level! Through Divetech you can take such leadership courses as Dive Control Specialist, Dive Master, and the Instructor Program. 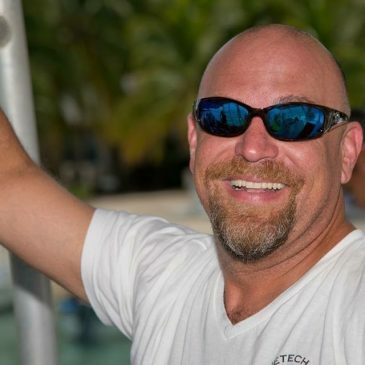 Divetech is very fortunate to have a number of very dedicated, talented and professional SCUBA Diving Instructors. 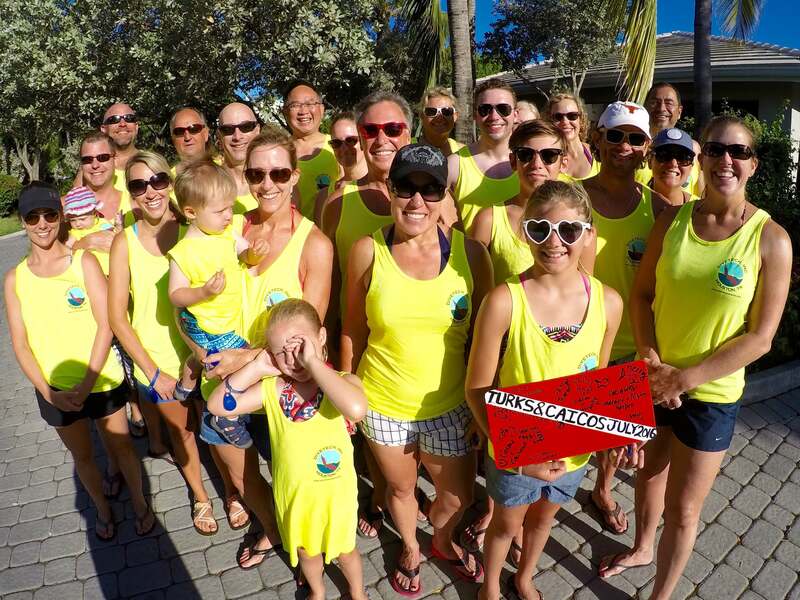 All are SSI certified instructors who treat beginning divers with infinite patience and care, while challenging experienced divers to expand their horizons.